Welcome to day 7 of Blogmas! 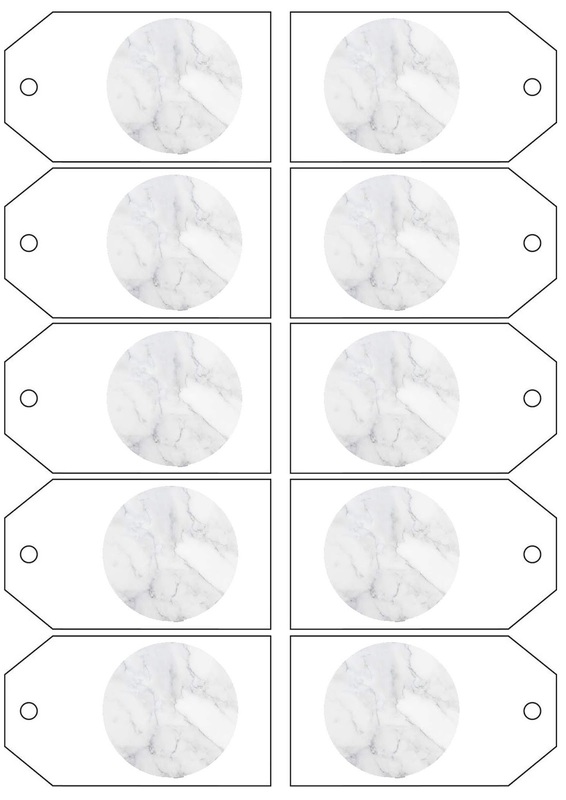 Today's post is a little different because I wanted to share with you guys some of the gift tags that I've created/curated that may be useful for you this holiday season to add a little something to all the Christmas Presents! I'm sure we all know the crazy number of gifts we prepare for a good number of people and the last thing you want is the gifts being mixed up, so, a gift tag usually comes pretty handy! But weirdly, the tags can get rather pricey and they come in a small pack of 3 to 5 or sometimes, if you're lucky, 10! 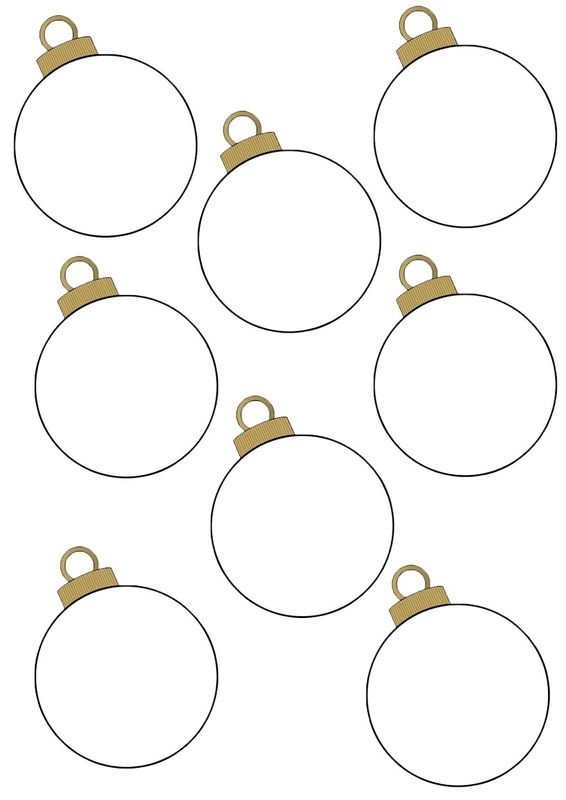 So I wanted to help you guys out and share with you guys 10 different gift tags that I put together where you can download it and edit it to your liking or simply print them out, cut them and just pop some names on and you're good to go! I actually used this particular gift tag for Aidan's family and I just taped them down with some washi tape! But if you'd like you can put a hole through the top part and it can be a little 2D bauble! I got this clip art from Pixabay and it is so cute! 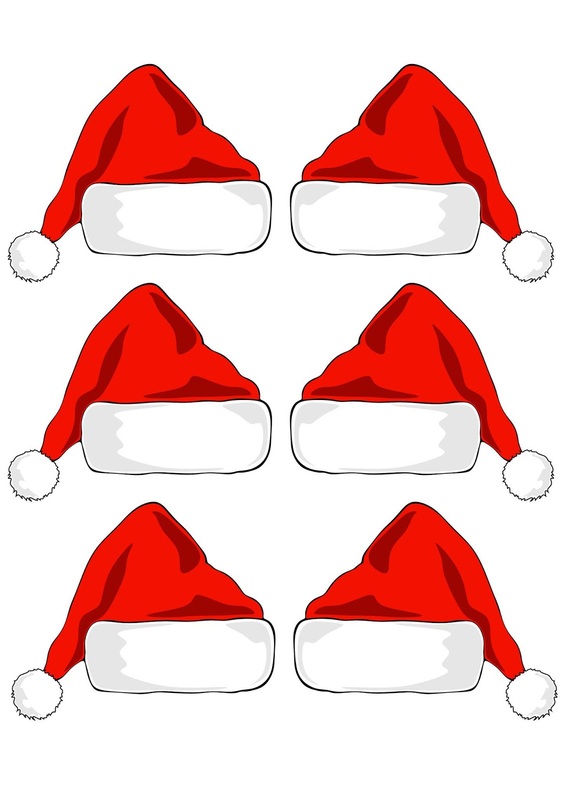 I just put them together and rotated some so you can play around with the shape - you can write the names of the gift receivers on the white part of the hat and then add a little heart or start at the puffy round end! This is honestly such an extra gift tag but it will definitely be popping on Christmas day! Simply cut around the wreath and it doesn't even have to be a perfect circle just because the wreath is so colourful and has so much cute details it just grabs all the attention! 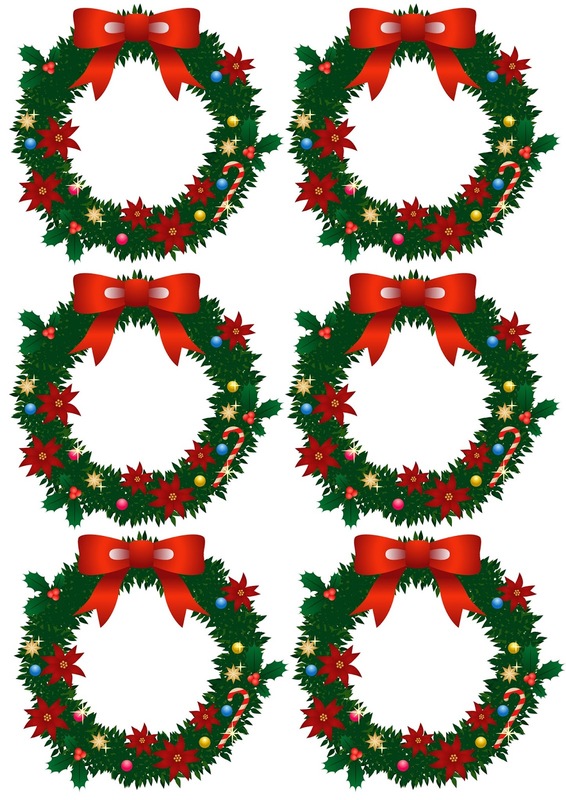 Pop the gift receiver's name in the middle of the wreath and you're good to go! This one is for the people who are not the biggest fan of christmassy themed gift tags! The little marble accent is where you can write their name over and you can pop a hole in and tie it to your gift with a cute twine or ribbon! 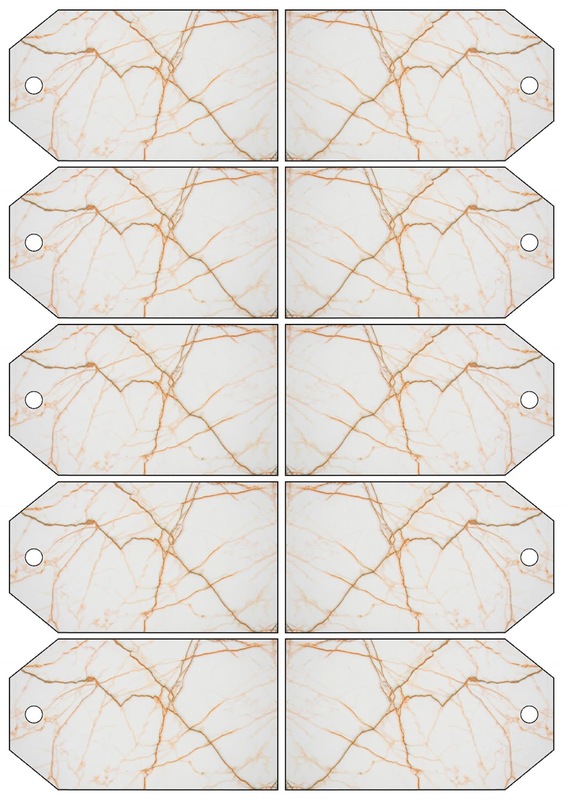 More marble patterned tags just because I love them! Tropical designs are so trendy this year and I am no stranger to loving these prints! 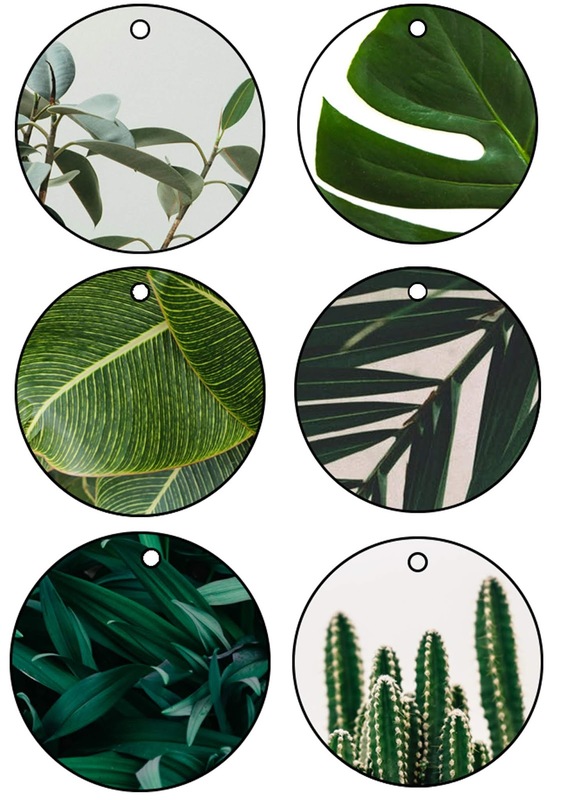 So I designed these tags with some of my favourite greens, just be sure to use a silver or gold pen when you write the names down so they really pop!